Village Greenhouse in Gays Mills, Wisconsin | I, Sarah, Take you. Dan and I are always up for adventures. Something we enjoy even more is adventures that are close to home that we had no idea were there. 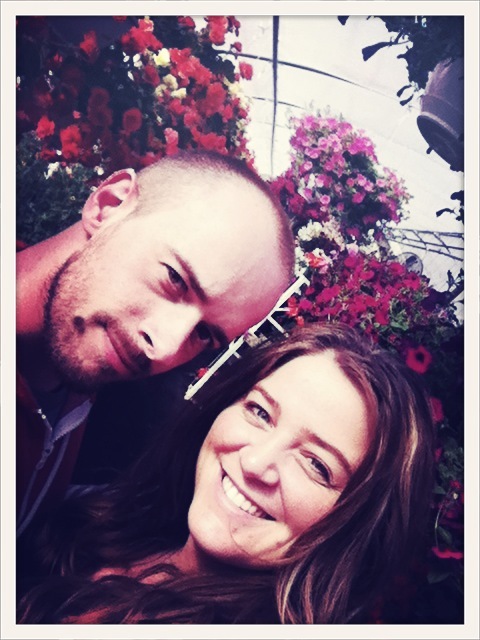 A recent weekend found us at the Village Greenhouse in Gays Mills, WI. During the winter months, this Village Greenhouse turns into an awesome flea market area. Some really great finds included some cameras, the Chicago Tribune article from when we landed on the moon, etc. To be honest, I’m not sure either one of us paid attention to the fact that it really was a greenhouse because we were so pumped to find a flea market in the winter months. When we arrived, it amazingly had been turned into its normal business as a greenhouse and we were absolutely amazed at the quality and quantity of flowers, plants and vegetables. I was happily overwhelmed as we browsed through two large greenhouses and some outdoor space. I seriously could have bought all sorts of flowers and vegetables but since it’s before memorial day and it’s still getting cold at night, we decided to just get a few for now and take another trip down in the summer. The colors were so vibrant and I just wanted to take photos of everything! The selection of the types of plants was also amazing for a cute little town less than 500 people. 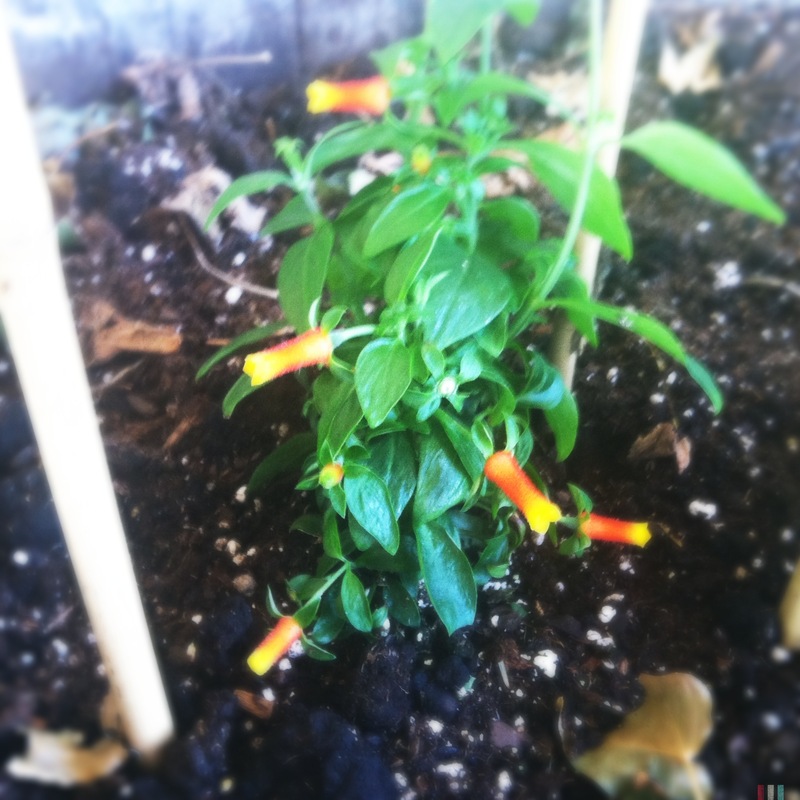 Dan spotted a candy corn plant and we just had to have it! We had a nice time at this greenhouse and have found ourselves back twice since we went because the selection is fantastic, the prices are great and the friendly man who is always at the store is SO welcoming that it’s hard not to want to go. If you are ever in Gays Mills, WI or near it…. which many people are for the Gays Mills Apple Festival, DO NOT drive past this shop on Main Street! Have you bought any flowers for the summer months yet? Any awesome greenhouses or places that you buy or have gotten your flowers and garden starters? ?